The Moonary designed by Konstantin Deltaurov features clean lines and a simple form. With only four transparent body parts, Moonnary can fit into any interior and dissolve in it. 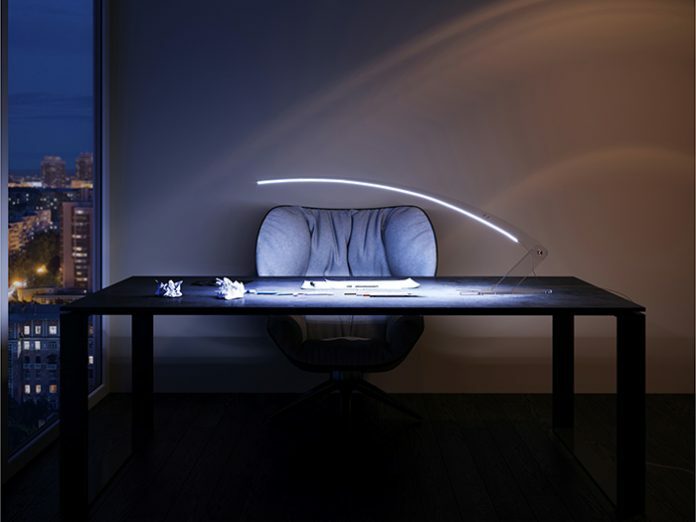 This multi-functional light can be used as a table light, a desk light or a floor lamp thanks to it’s opposable arm.